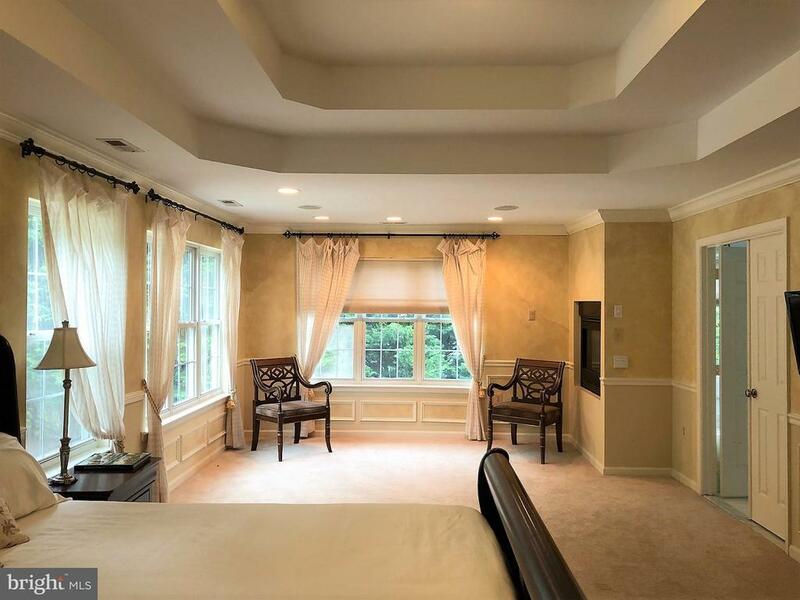 Luxury Living awaits in this IMPRESSIVE Colonial with amenities to include a gourmet kitchen with granite countertops, stainless steel appliances, double oven and large island, hardwood and ceramic tile flooring, a professional office with built-in bookcases, upgraded trim and mouldings throughout, a luxurious owners suite with a tray ceiling and dual sided fireplace looking into the lavish super bath. 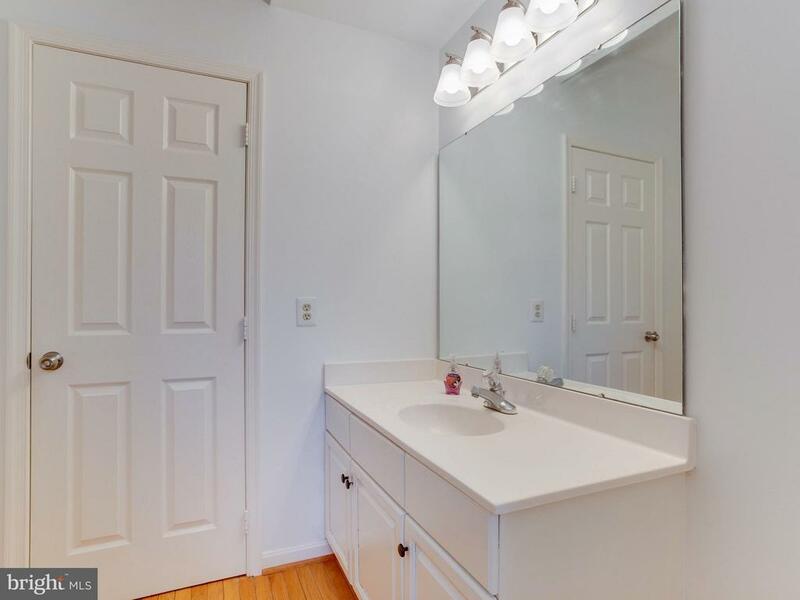 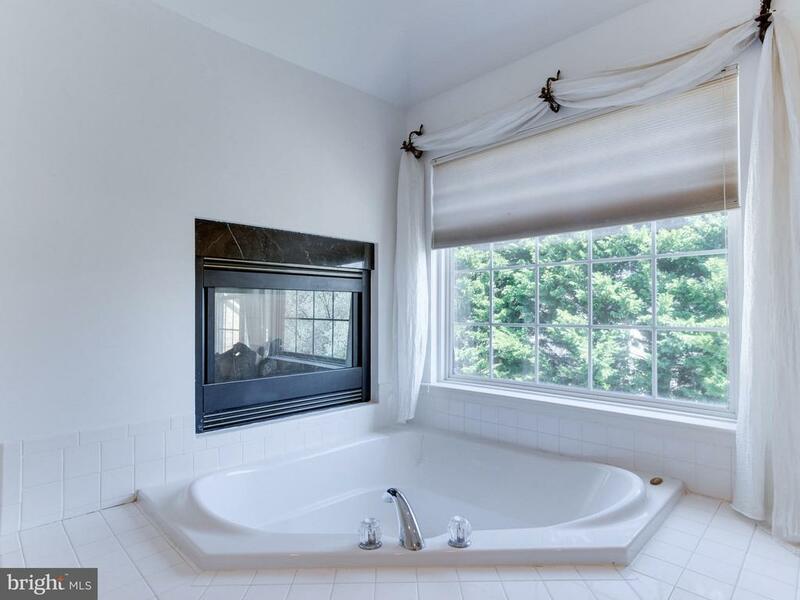 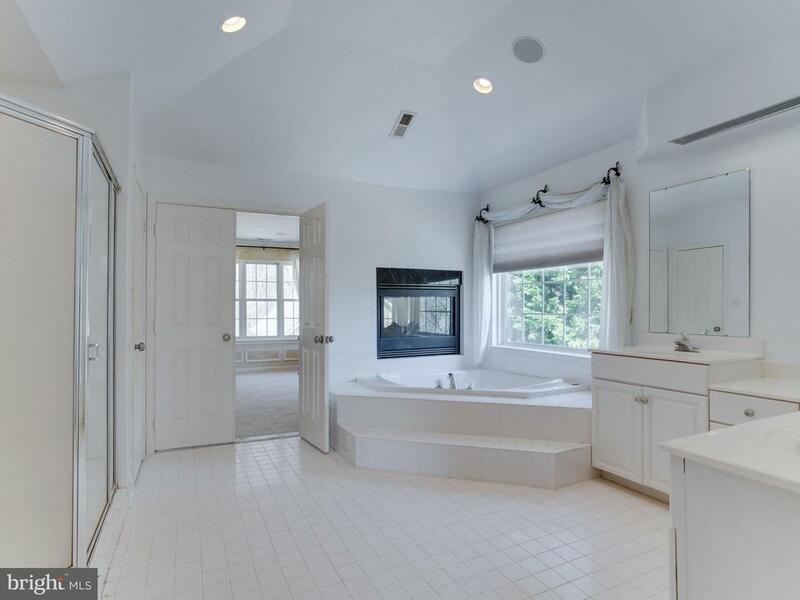 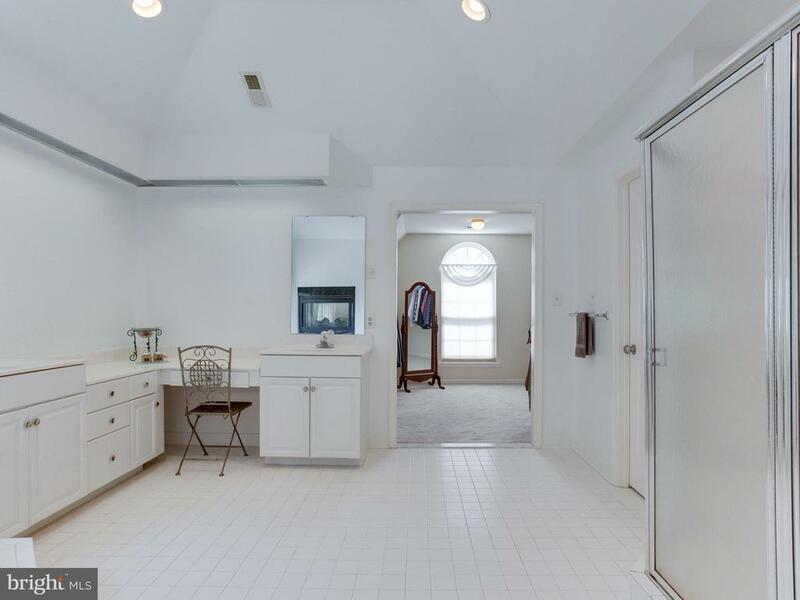 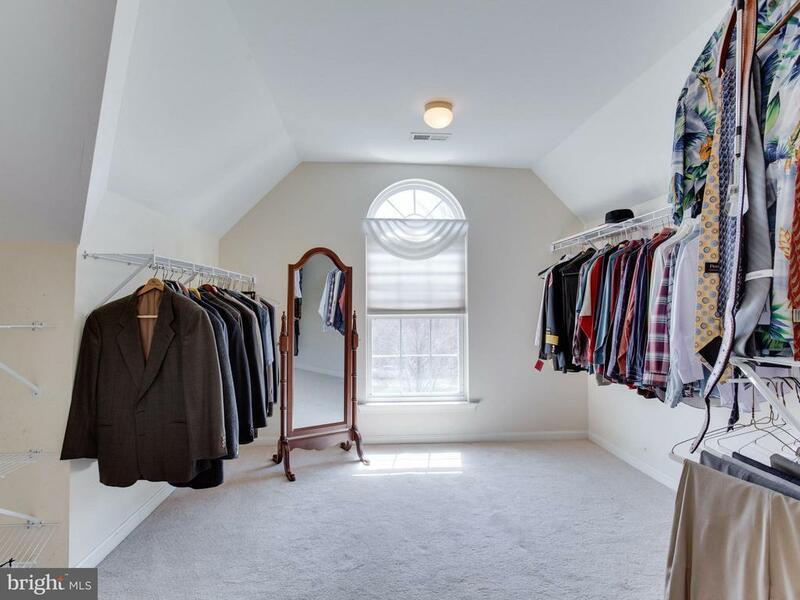 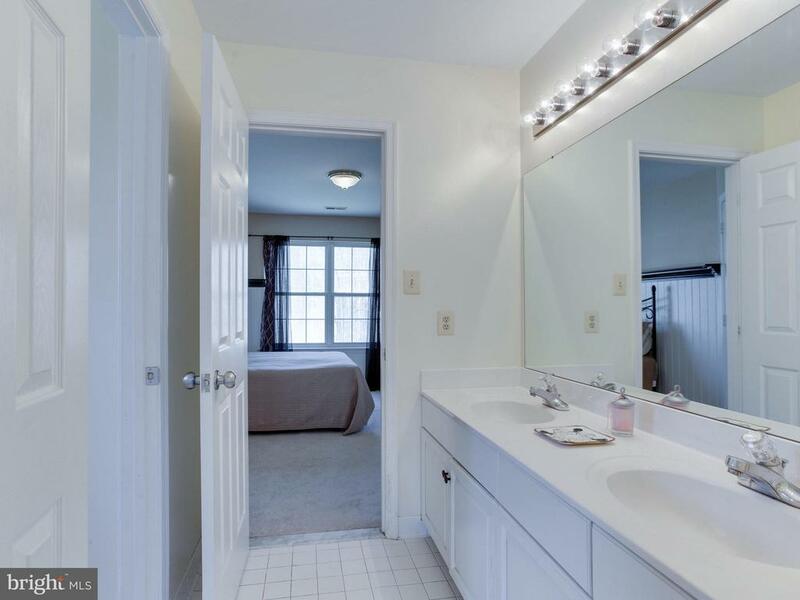 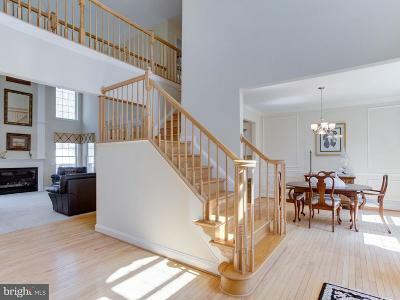 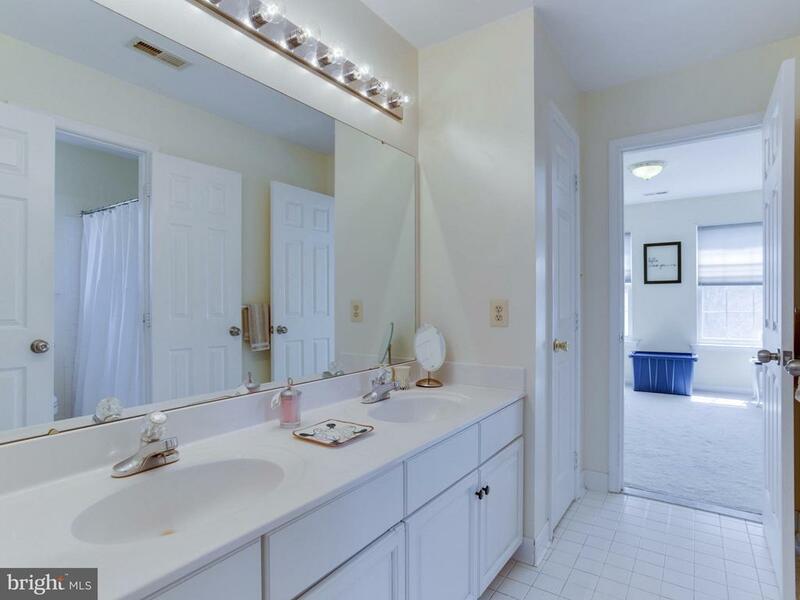 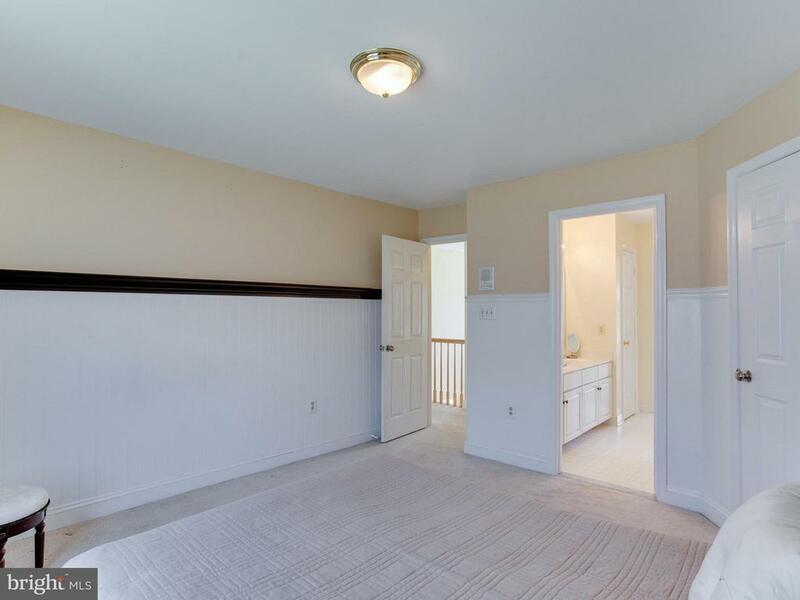 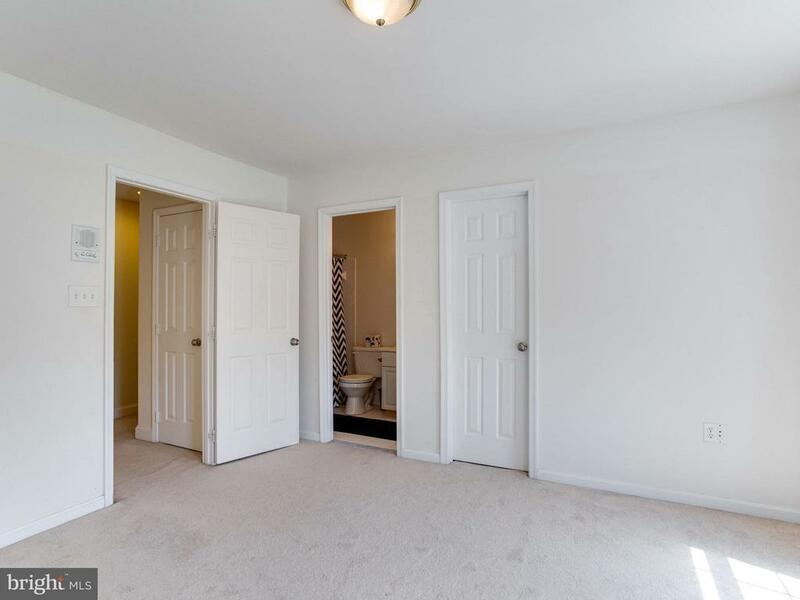 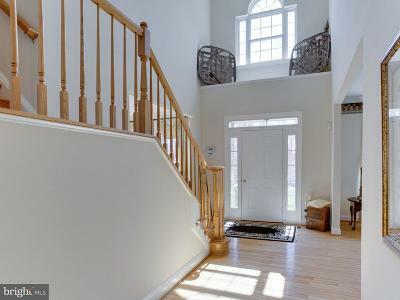 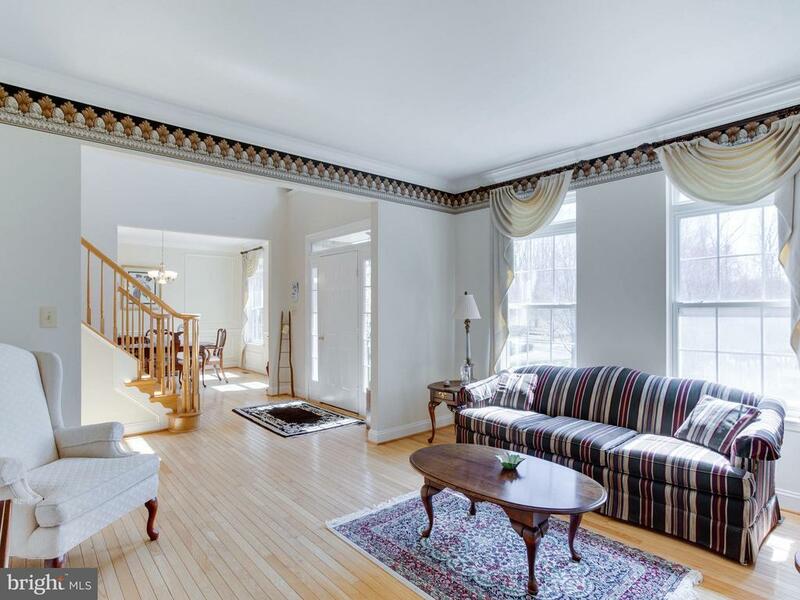 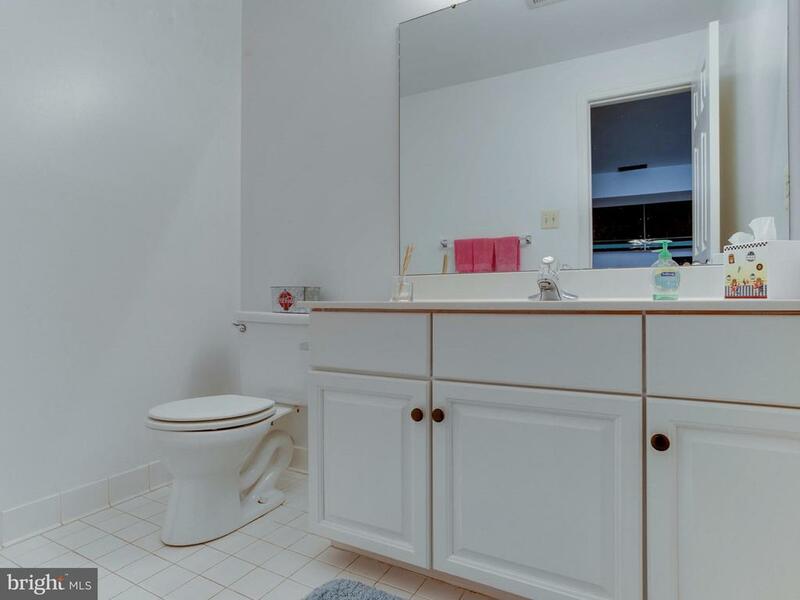 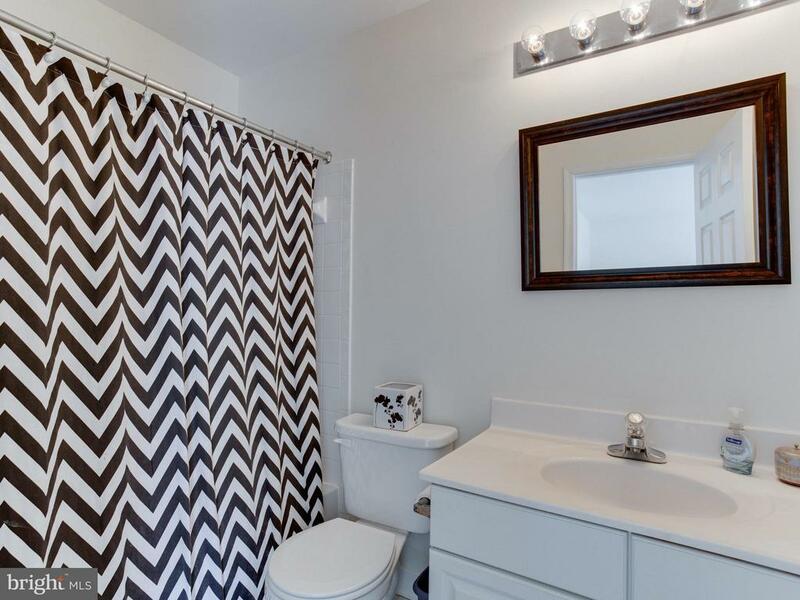 Down the hall you will find large secondary bedrooms with a separate guest bath and Jack & Jill bathroom. 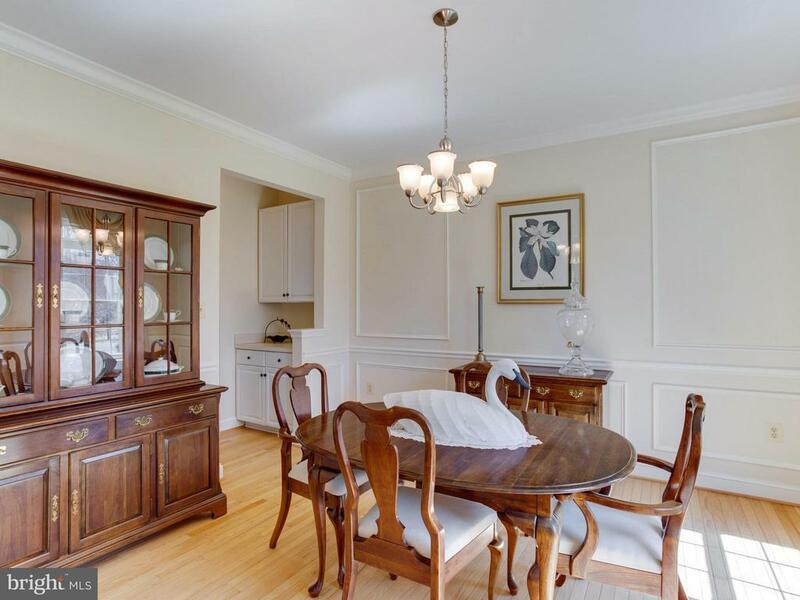 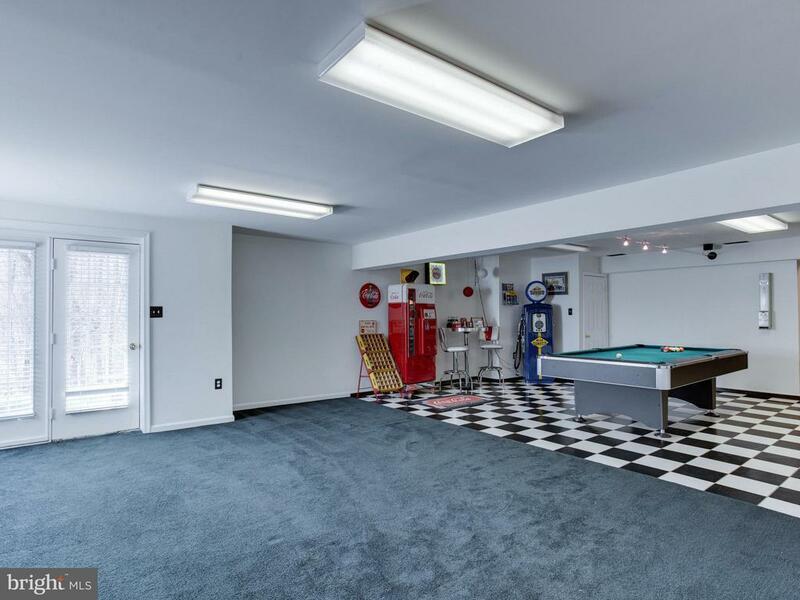 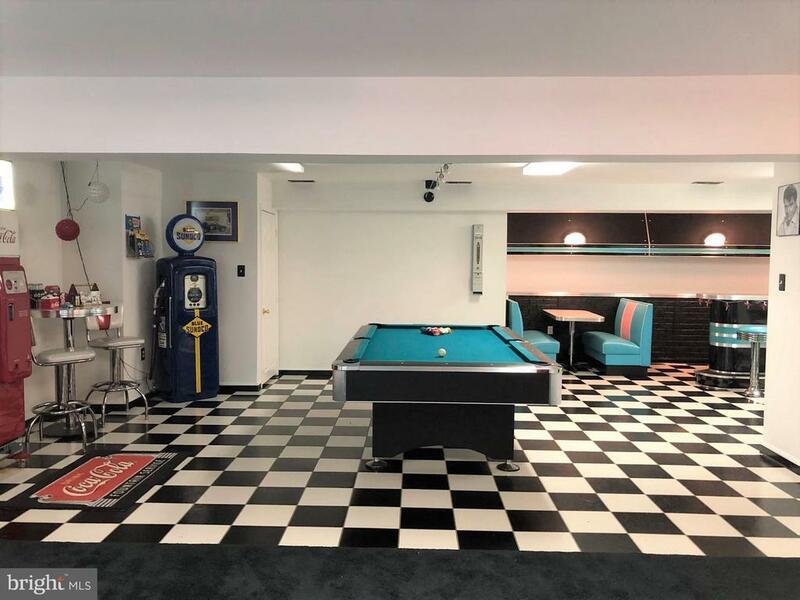 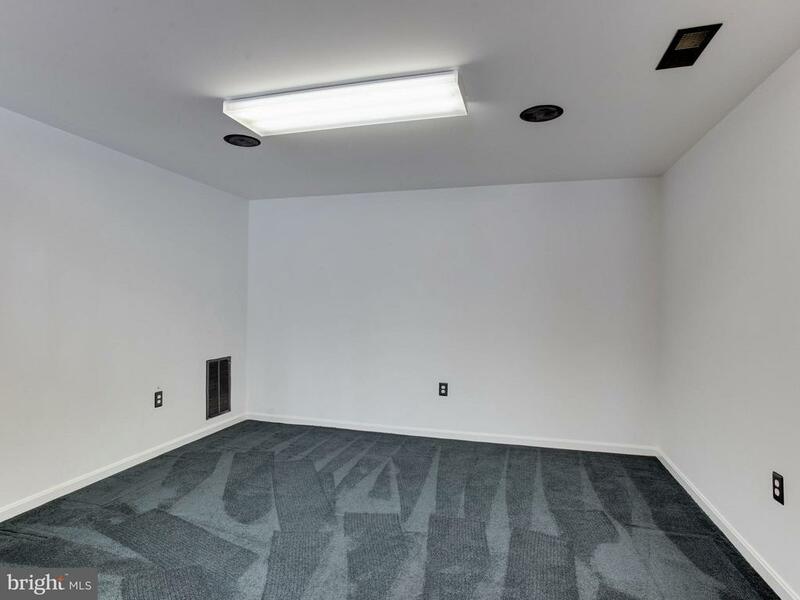 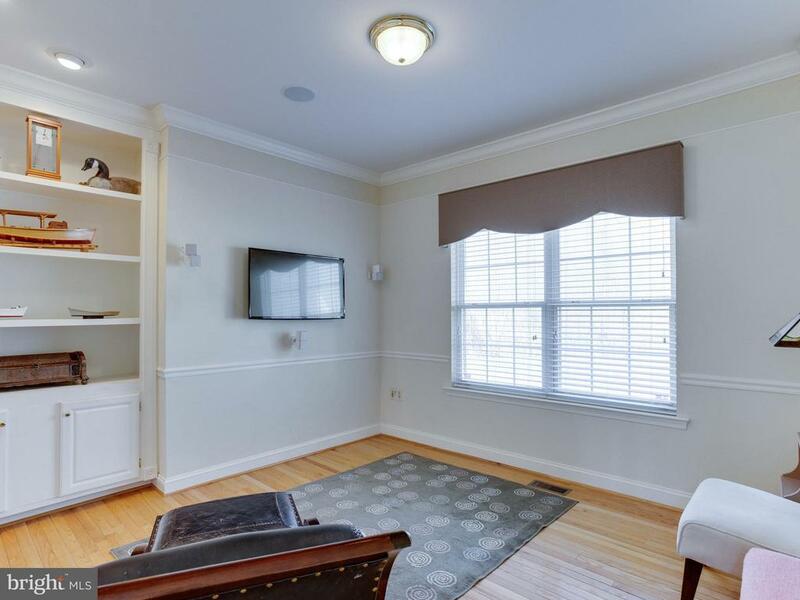 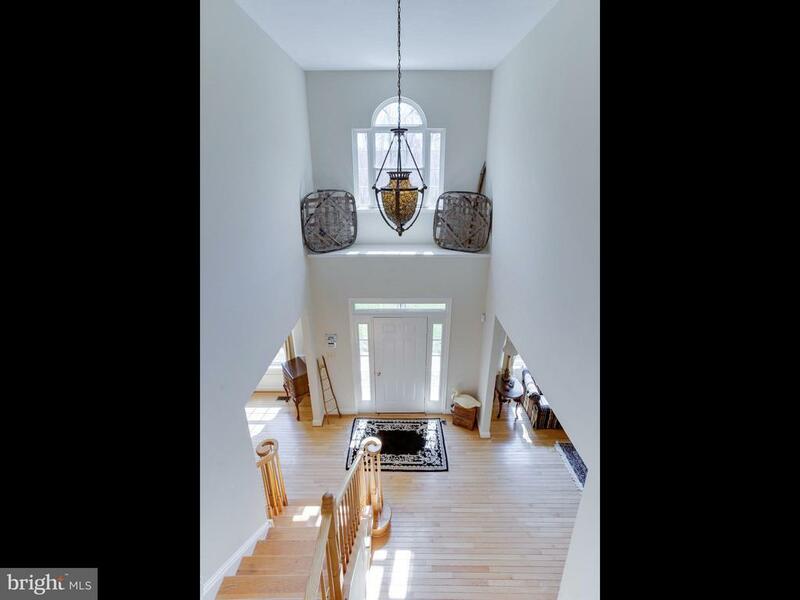 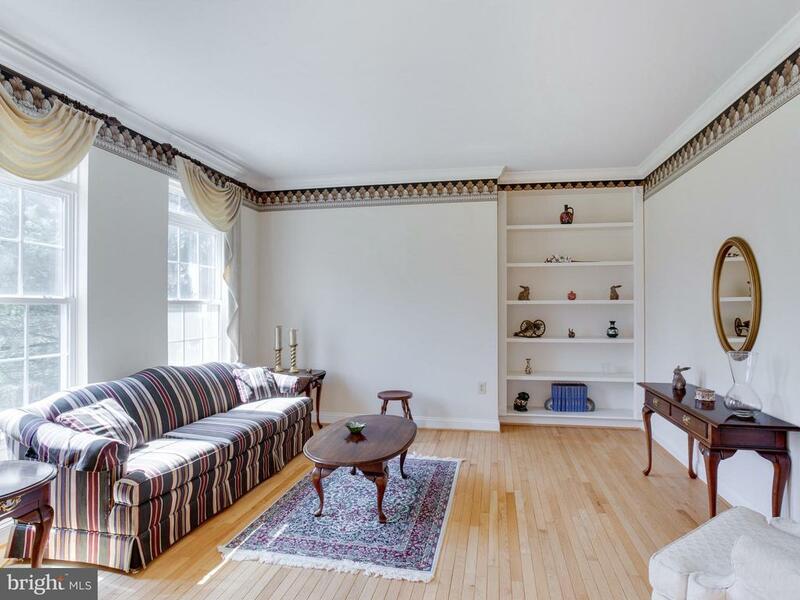 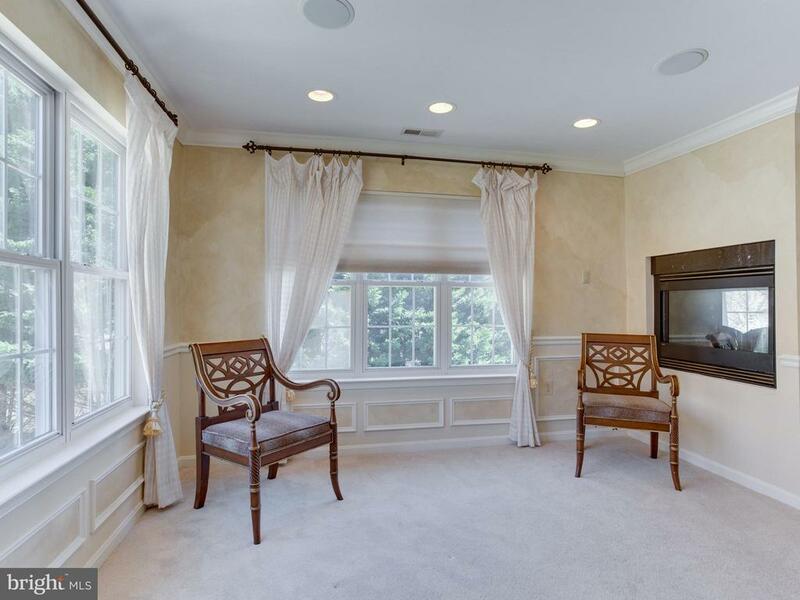 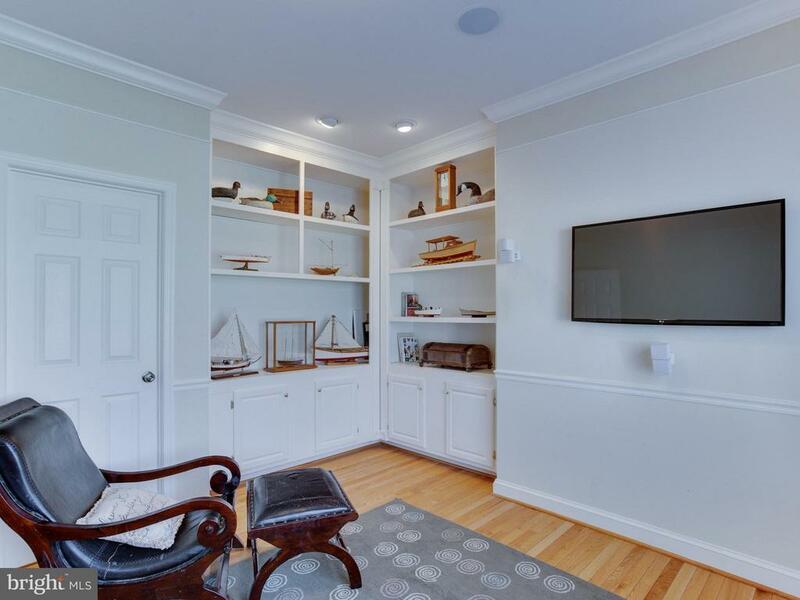 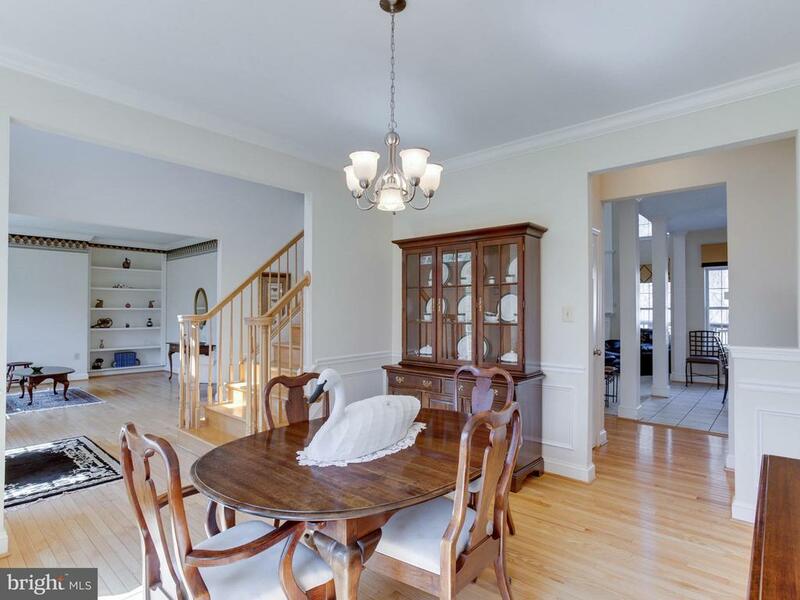 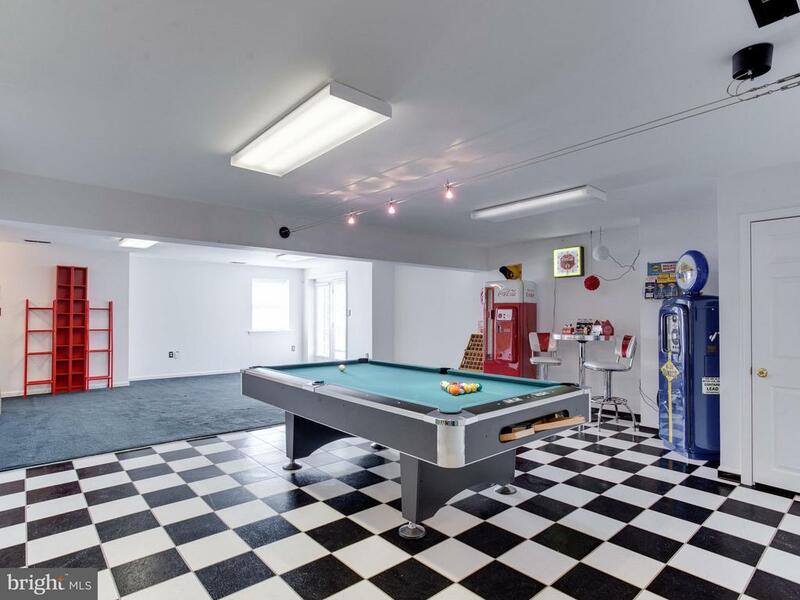 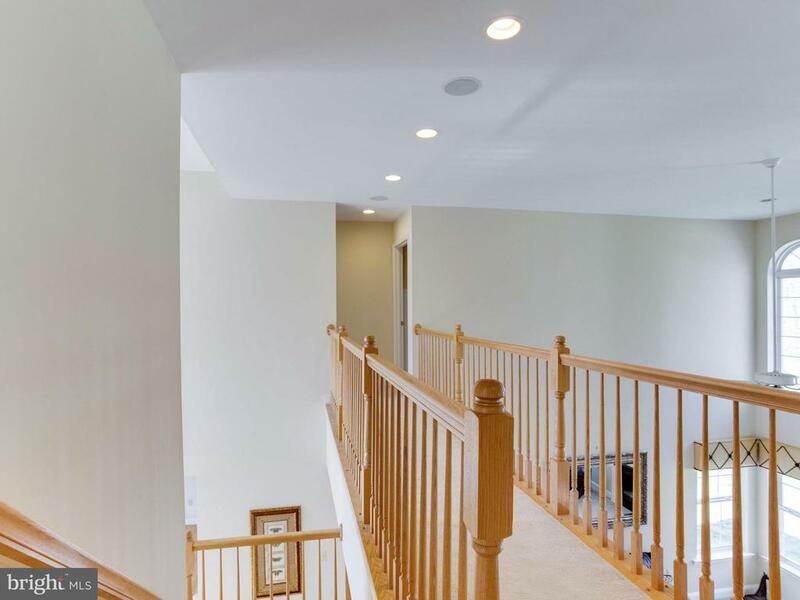 Entertain in the fully finished 50s themed walkout basement. 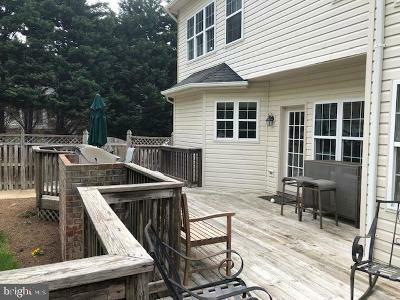 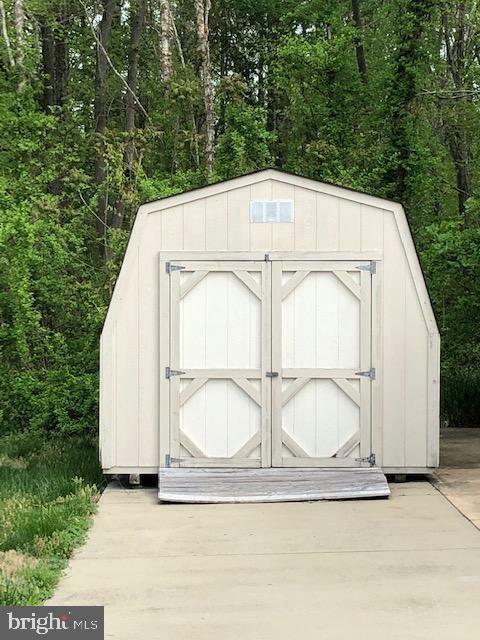 Outside you will find a deck overlooking the all usable, level, fenced rear yard, a detached 25x40 garage with electric/heat and a 10, 000lb lift. 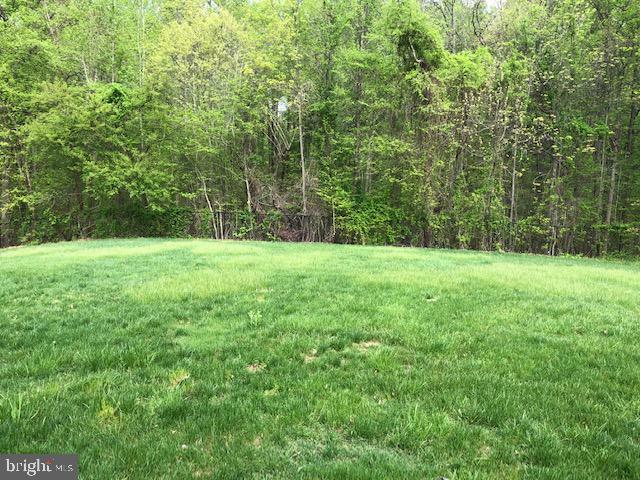 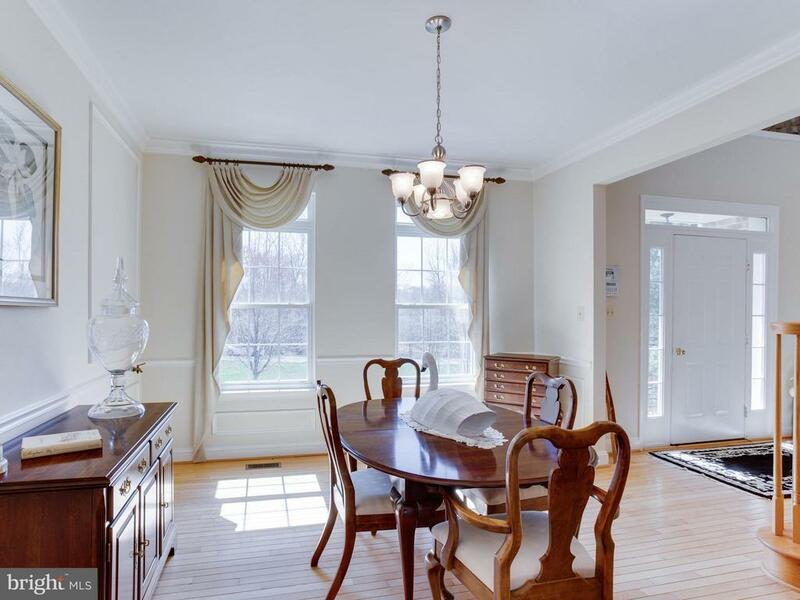 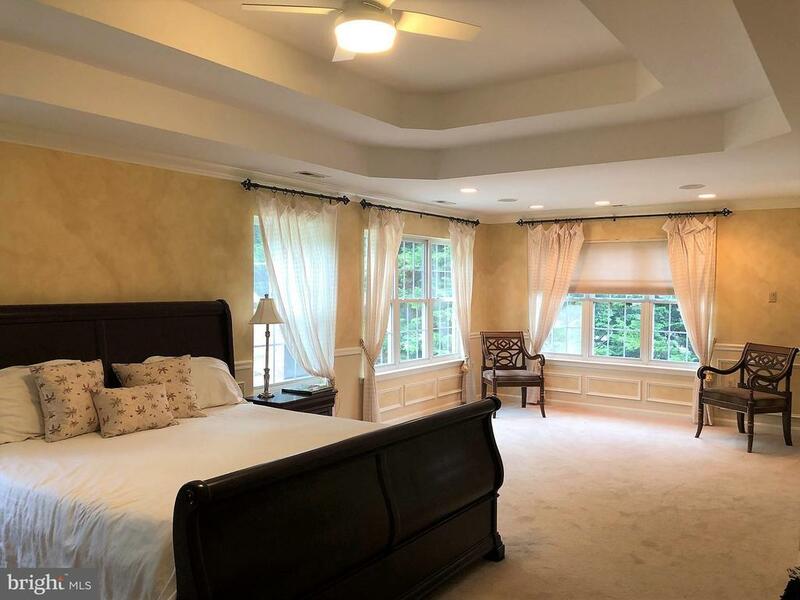 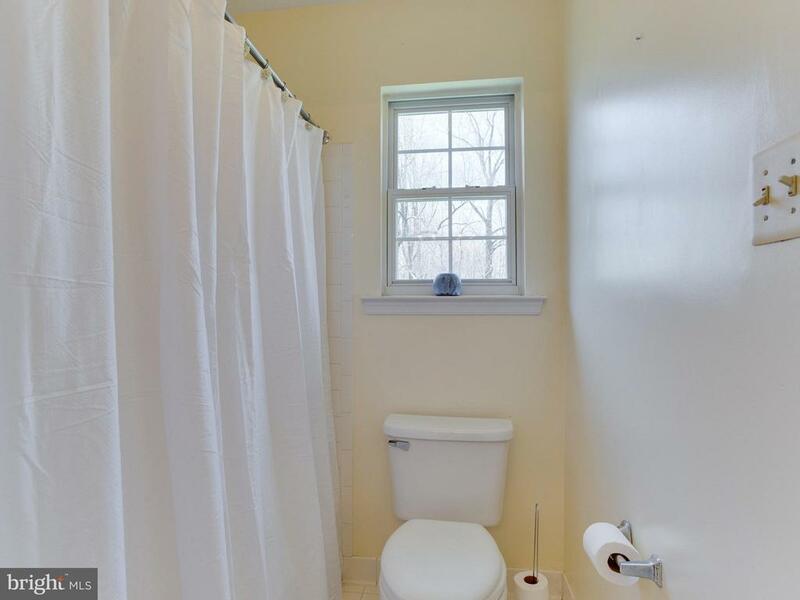 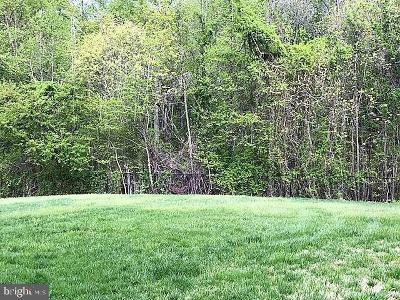 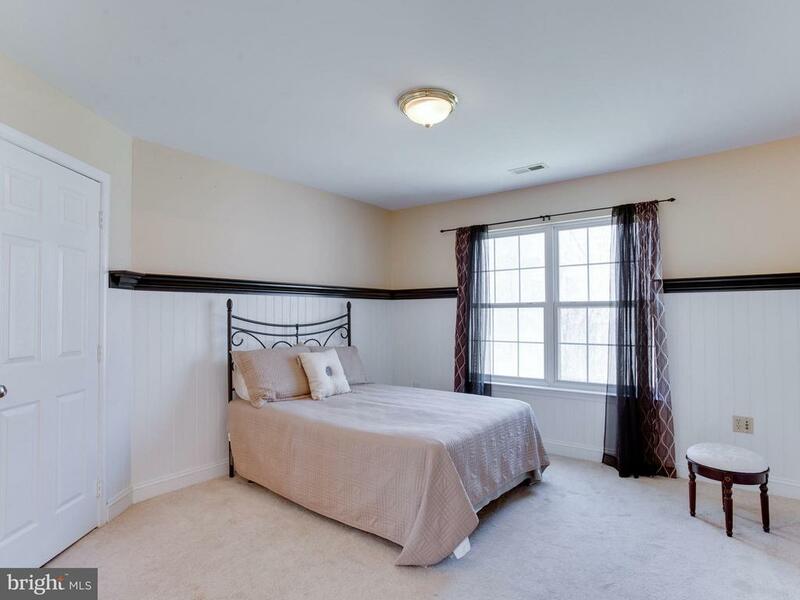 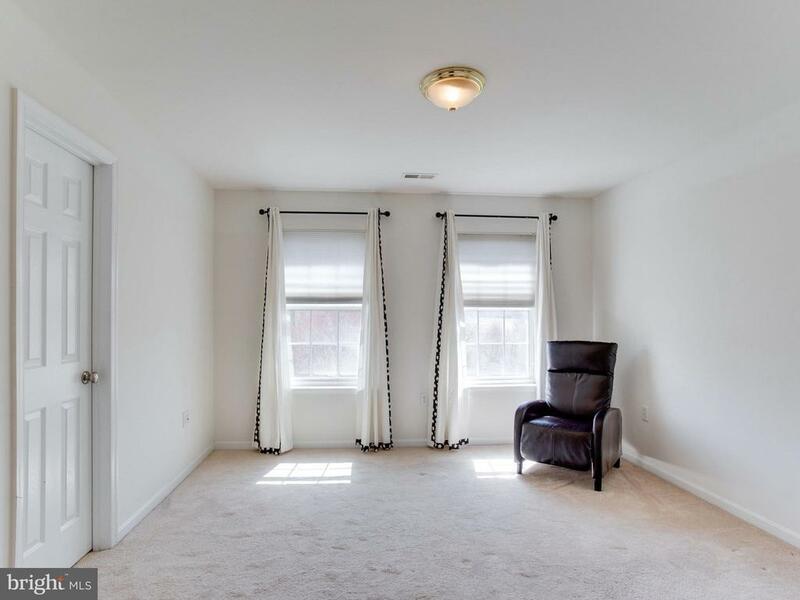 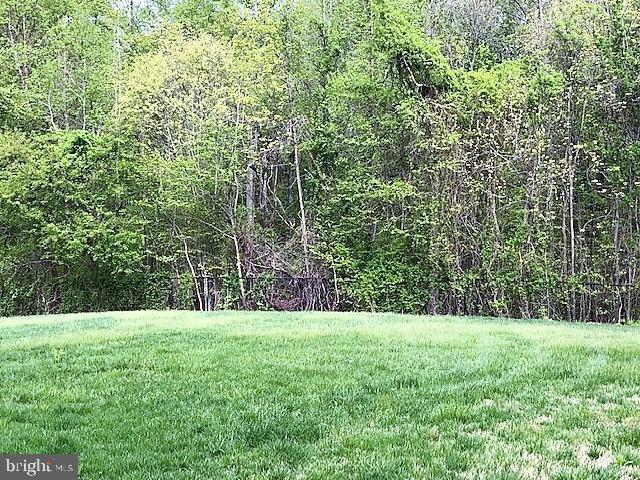 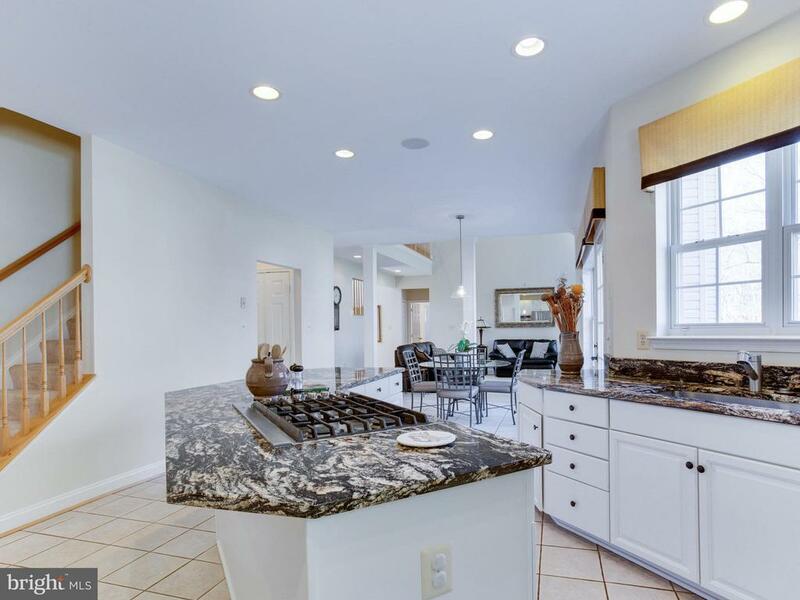 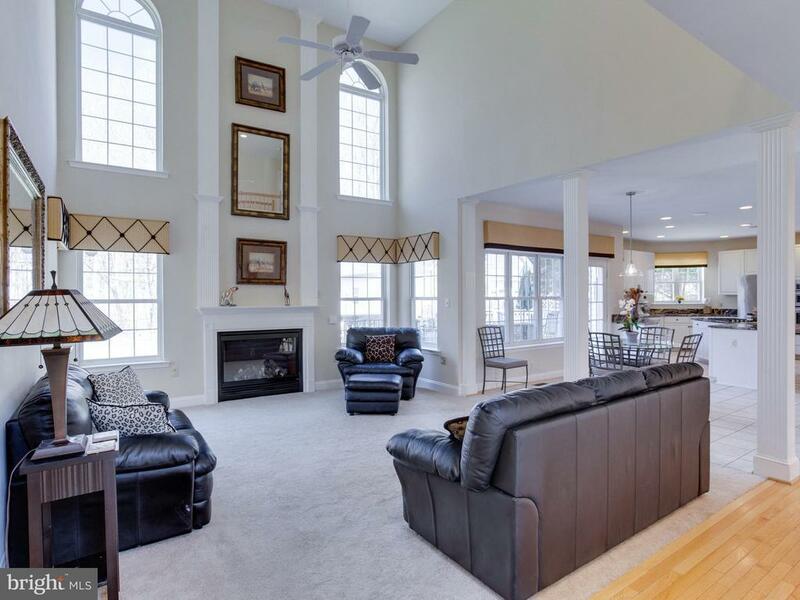 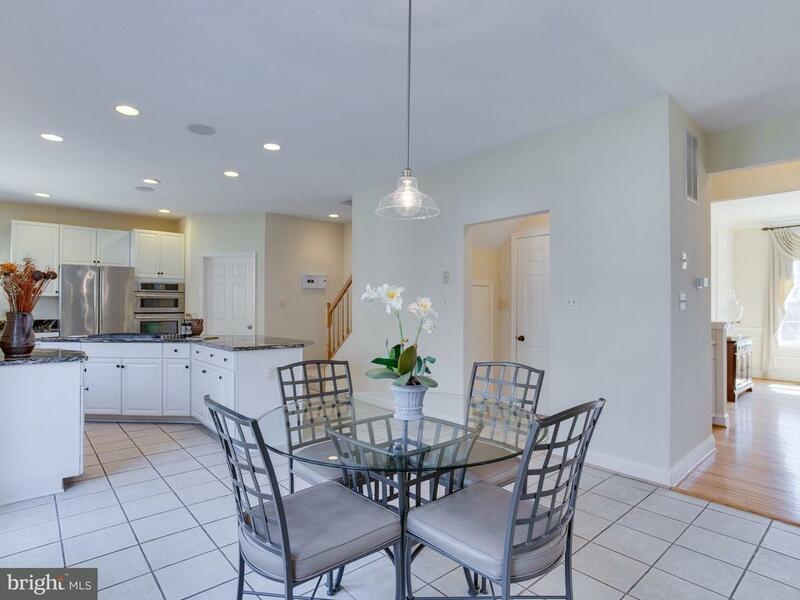 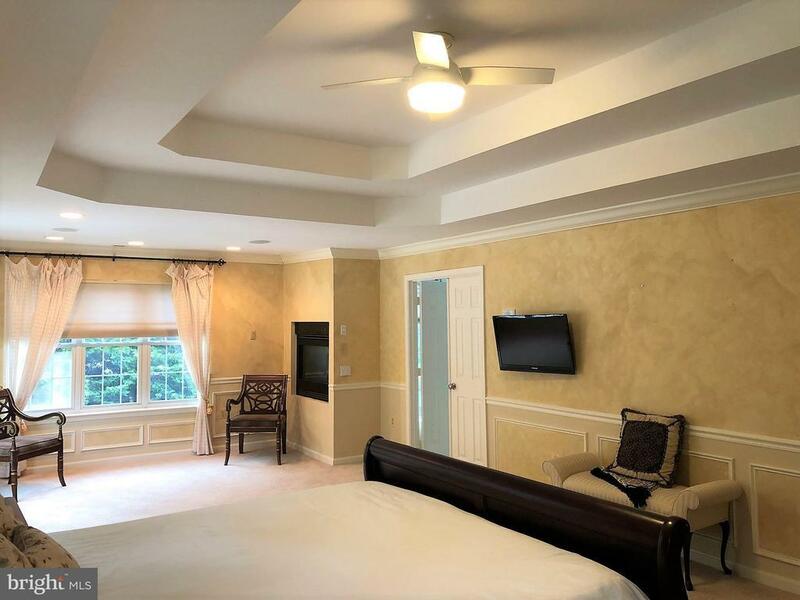 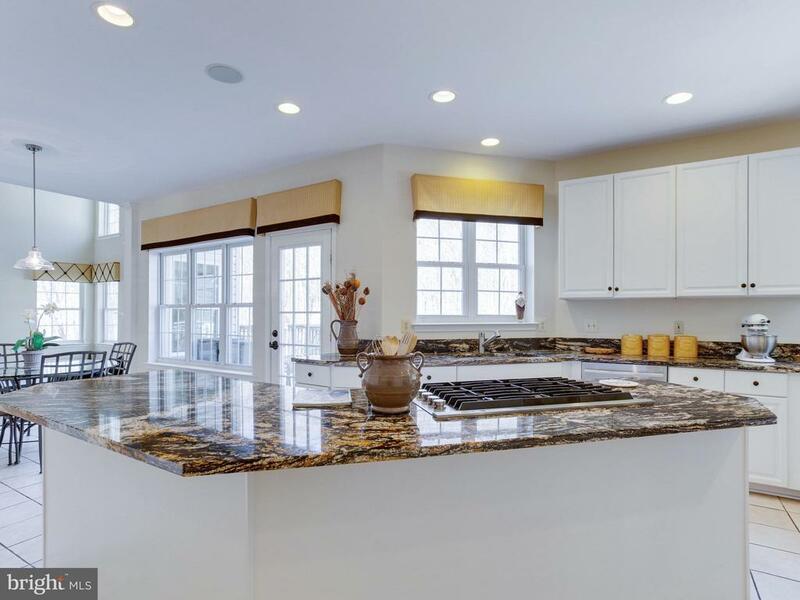 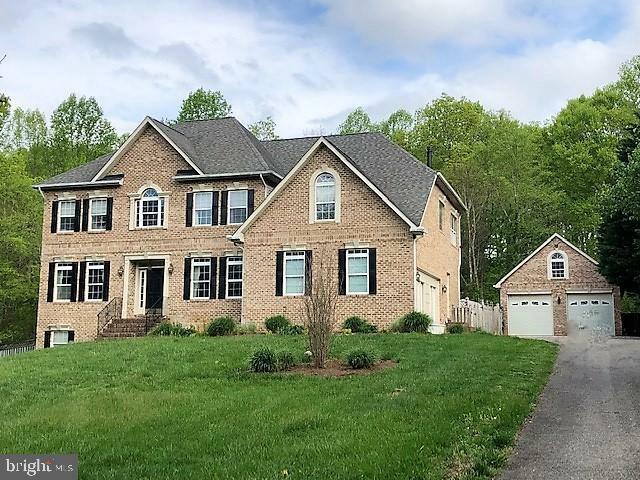 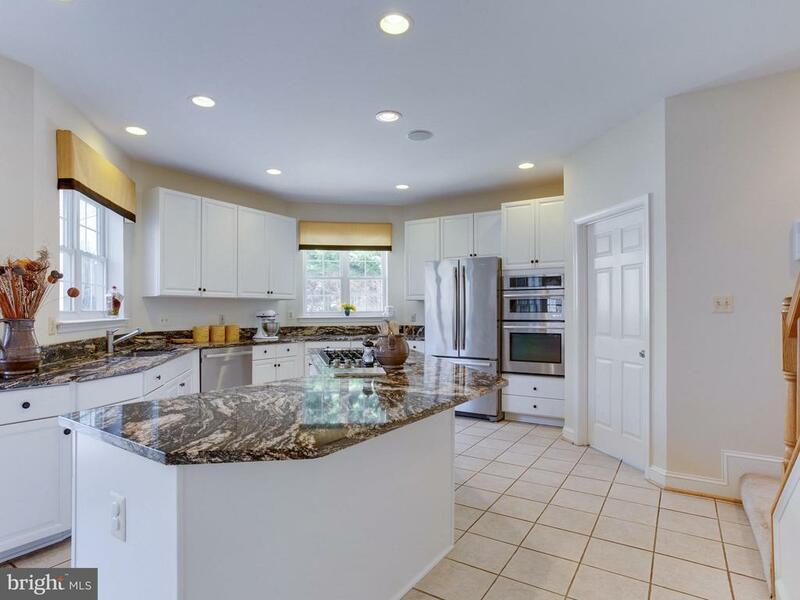 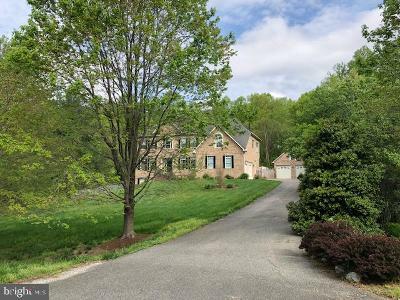 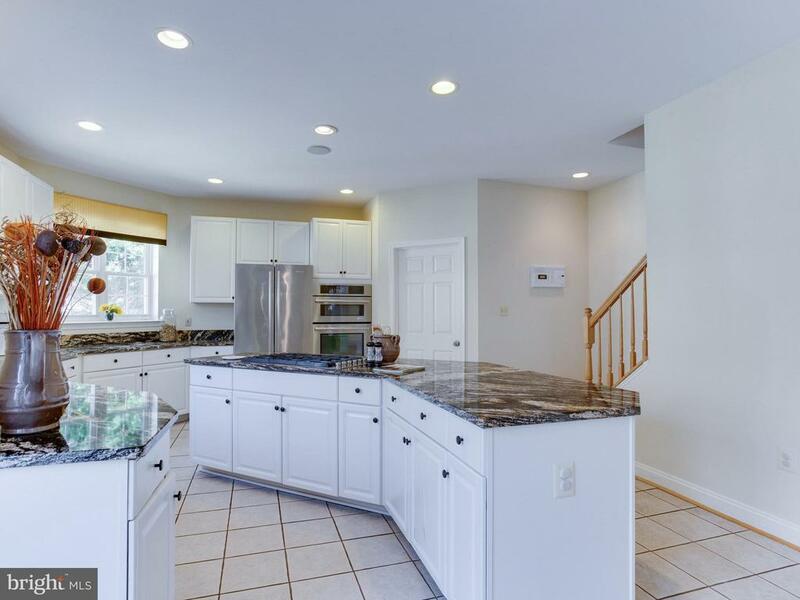 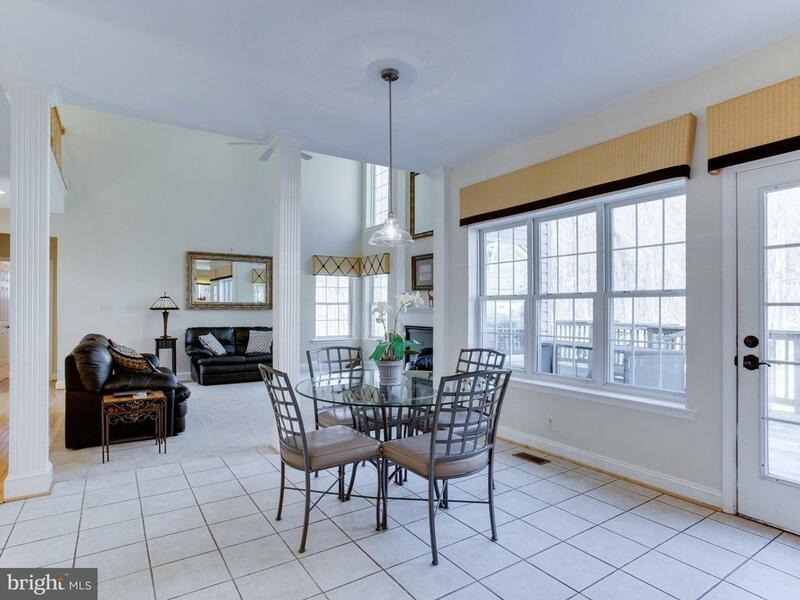 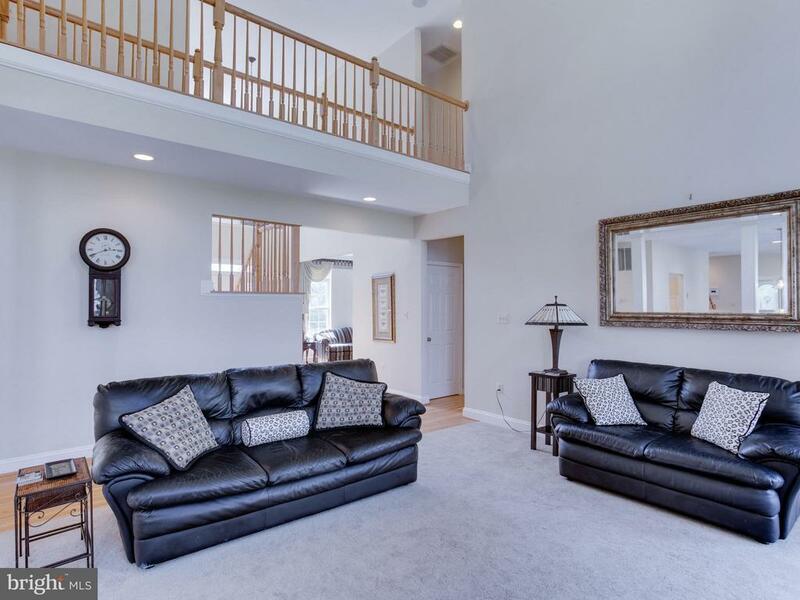 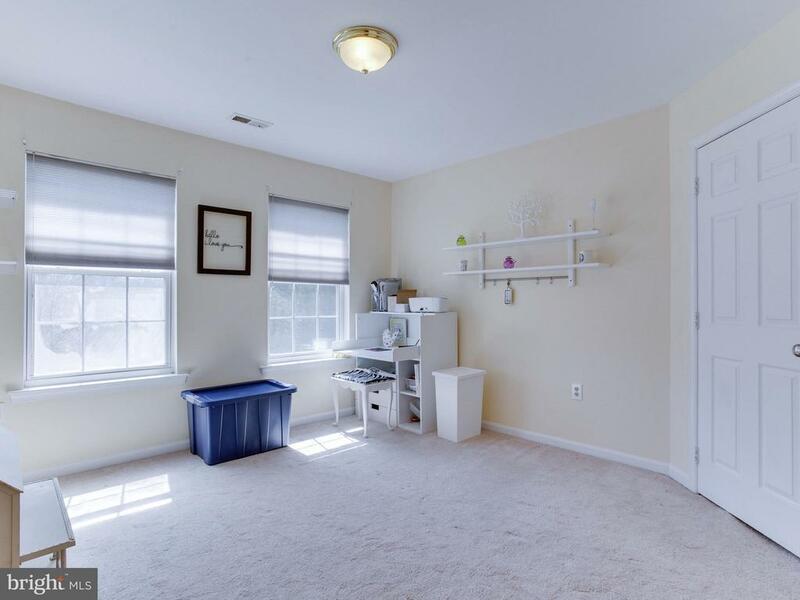 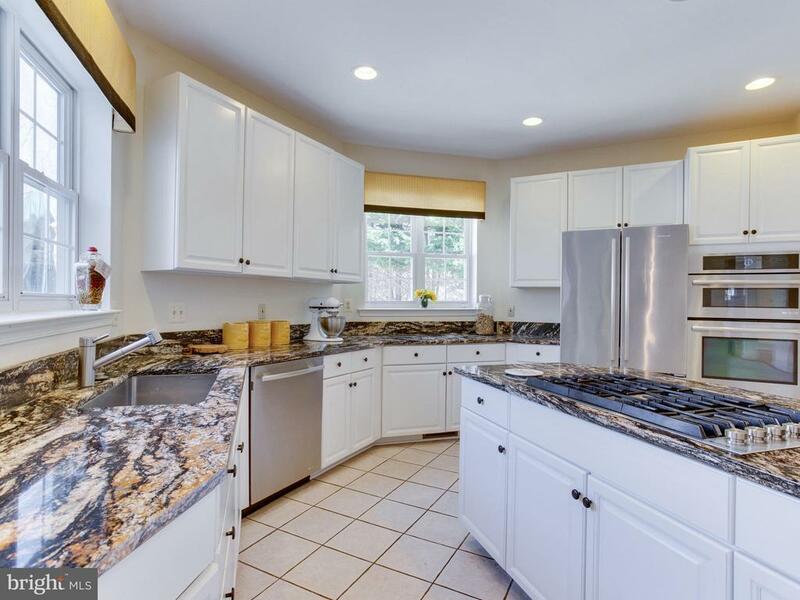 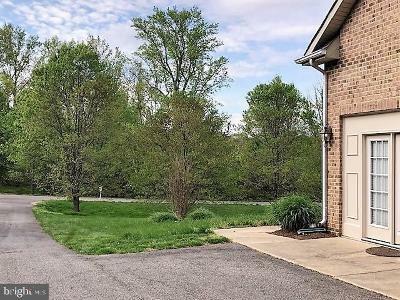 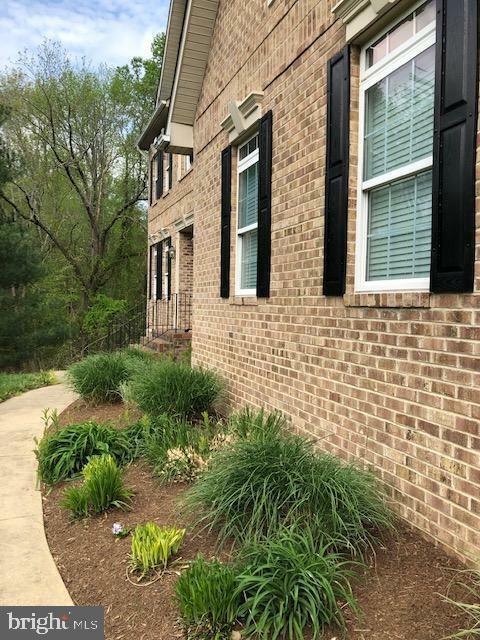 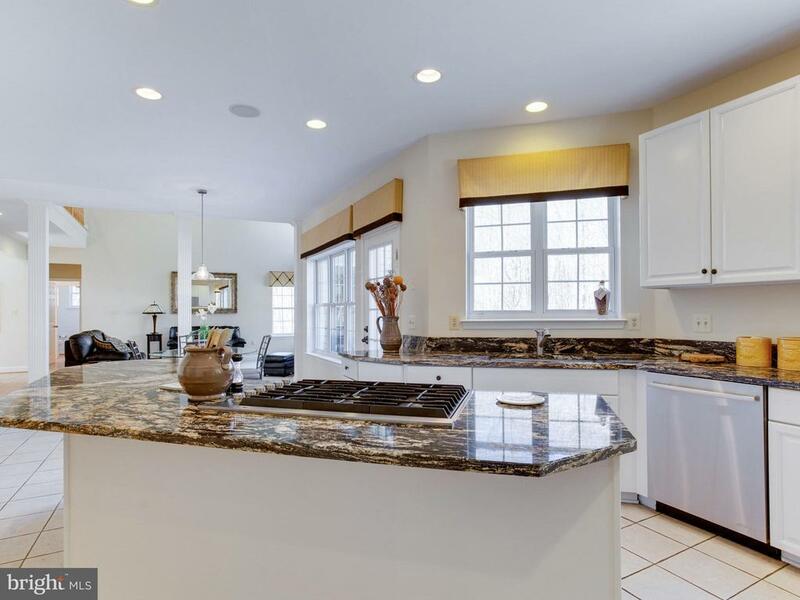 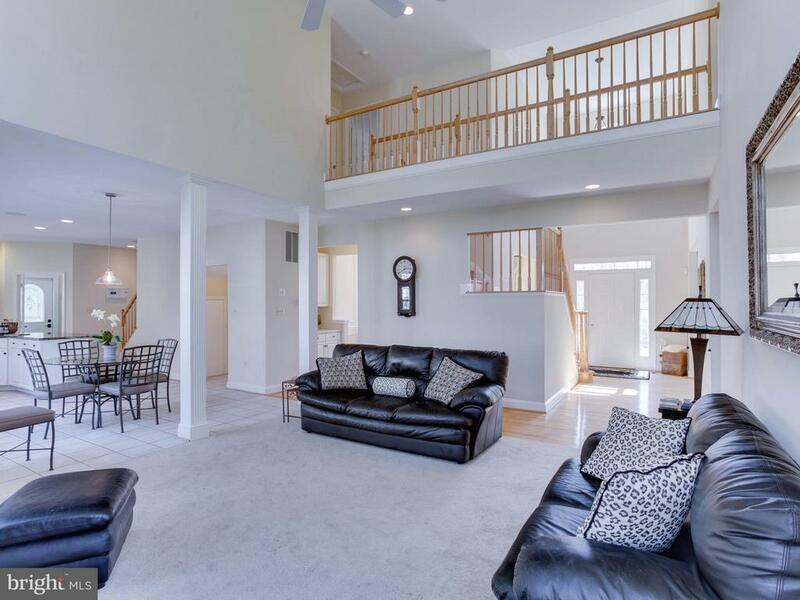 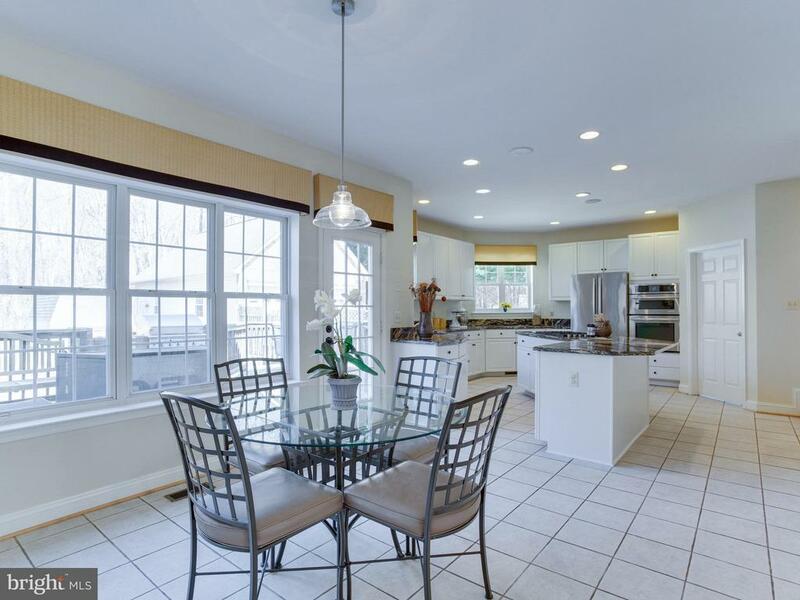 This perfect home is located in Northern Huntingtown with easy access to route 4 and short commuting distances to the larger cities.